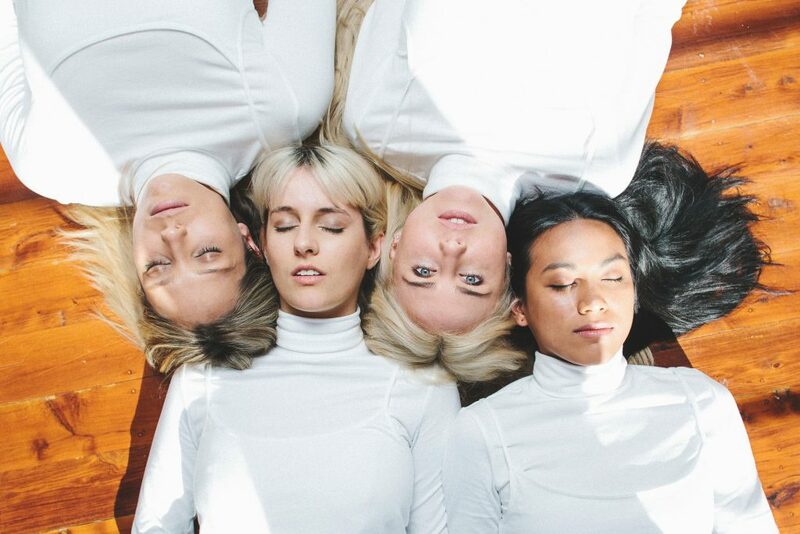 2017 has been a whirlwind start for RACKETT, the experimental, pop-punk outfit from Sydney, having completed a run of support shows for The Darkness (UK) as part of their Australian Tour, appeared at Secret Garden Festival, The Blurst of Times, Mountain Sounds Festival, Electric Lady as well as selling out their ‘Ready or Not’ single launch. Constantly performing, the band have developed an adventurous live show described as intense and magical. ‘PREY‘ is the third single to drop from RACKETT’s debut EP Ready Or Not, scheduled for release in late 2017. With their new single ‘PREY’ enjoying spins on triple j, rotation on triple j Unearthed, FBI and a slew of acclaimed reviews, the band are ready to hit the road for a string of shows including support to none other than Aussie faves Killing Heidi … but unfortunately, not in Canberra. You can see RACKETT touring their debut EP Ready Or Not at the ANU Art School Ball on Sunday October 1.